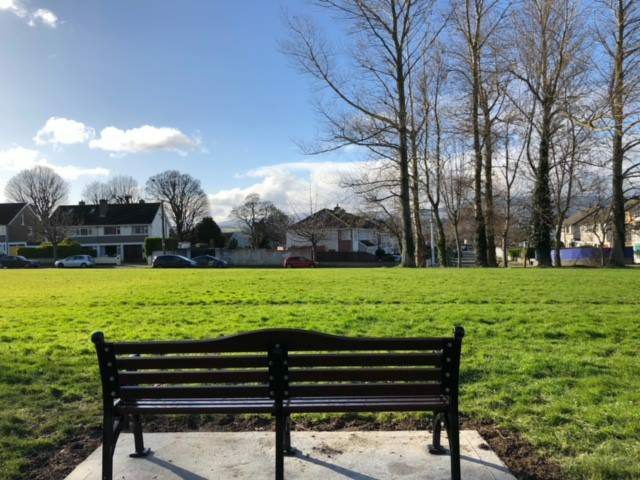 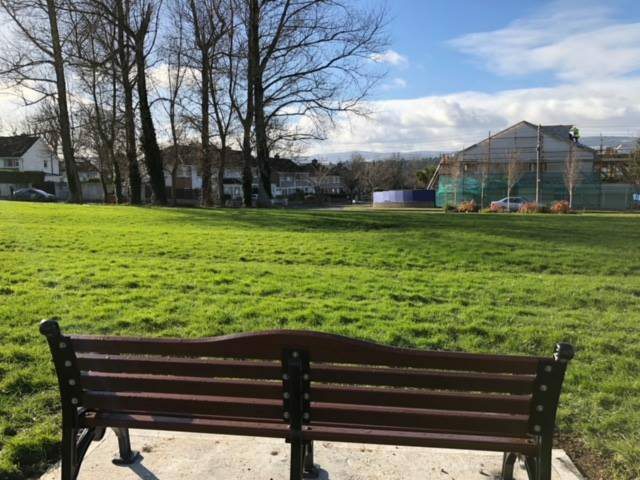 Two new benches have been installed on Granitefield Green, for all residents to rest and relax whilst enjoying the beautiful view of the Dublin mountains. 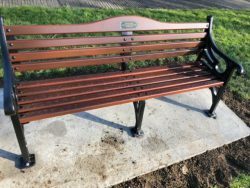 Now adults have somewhere to stop and think or supervise children as they play on the green. 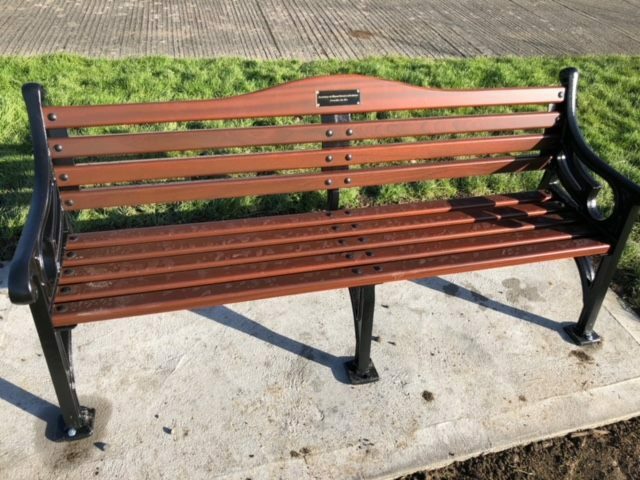 They were funded by the JRA with the support of Dún Laoghaire-Rathdown County Council parks department. Each has been dedicated, one to the residents who have passed on and the other to past committee members of the JRA. 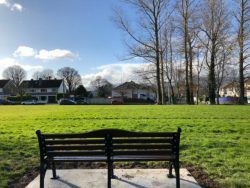 The council as noted before, will be removing the largest of the trees (poplars) that are too big. 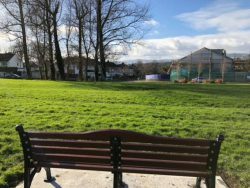 Also in the late spring/summer the large dip in the green will be filled in by the council too. A further bench has been requisitioned and its location will be confirmed in due course.